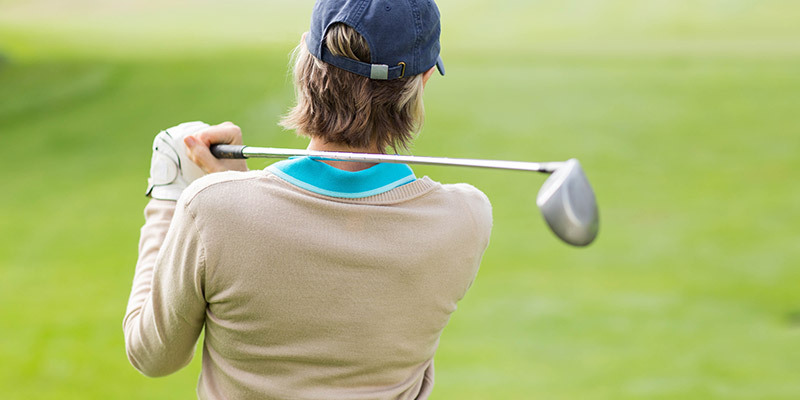 Are you looking to make your golf game better? Do you know where to start or what to do or do you get confused with so much information available today in golf’s culture? Coaching golf is about helping people find what they need to work on so they can make the adjustments necessary to see improvement. The first thing you want to do is to get rid of the confusion in your head. Without a clear direction of what to work on it is easy to wonder what thoughts are good for you and which ones you want to throw away. The big idea here is that confusion is not a good state of mind no matter what you are trying to do. Trying to do too many things with your golf stroke will only add to confusion. Multitasking reduces efficiency and performance because your brain can only do one thing at a time. When you try to do two things at once, your brain lacks the capacity to perform both tasks successfully. Get rid of all that stuff that is swimming around in your head and quiet your mind by focusing on only one thing. Give yourself a simple task to do, something that is easy enough for you to do but something that you don’t do regularly and want to work on and make more a part of your routine. It could be something like holding your finish or taking a deep breath. Choose only one thought please! Remember you are getting rid of multitasking! Decide on one thing to do and allow your self to do that to the best of your ability. Once you have quieted your mind, you may be amazed at how much better your golf stroke becomes just because you are NOT micromanaging it. Stay focused on your task for a whole round and you will make this part of your game more automatic so you can move on to something else that you want to work on. One thing at a time!